Dancing is one of the most fantastic ways to burn your calories while having fun. Your whole-body flows in motion and the music makes it more entertaining. With different types of dance and dance forms, there is something for everyone. The beauty of dancing is that you can do it anytime and anywhere. You just need to follow the rhythm, move your body and show a little groove to shed those extra kilos. However, choosing a dance form can be a very crucial decision to make. Different kinds of dance forms make you meet different kinds of fitness results. Some help you lose weight and tone up your body, whereas some help you to improve your overall body’s flexibility and strength.Therefore, you need to be clear about your goals first before running off and popping into your dancing shoes. Is working out in a gym too mainstream for you? Then you should definitely try going to dance. Dancing will definitely help you sweat those extra calories off your system and it is also full of entertainment. Dancing requires good posture and a lot of movements. Therefore, it naturally helps us improve our sense of balance by making our muscles and body more flexible and stretchable. Tell me, have you ever seen anyone dancing with a frowned face? Dancing has the capability to instantly lift your mood up and studies prove that dancing can actually help beat depression and other diseases related to it. So the next time you feel the blues, get up and start dancing!! Aerobics is a form of physical dance exercise which combines rhythmic exercise with stretching and strength training routines.It helps in improving your overall flexibility, muscle strength, and cardiovascular fitness. It is usually performed on the beats of different kinds of music and is practiced in a group of people with the goal of preventing illness and promoting physical fitness. Zumba is one great form of exercise. 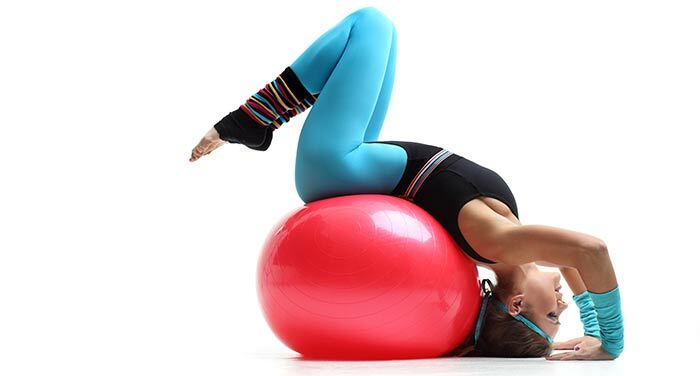 It is very different from Aerobics, which is a very structured form of exercise. Zumba majorly comprises of fun collaborated with intense exercises.It involves dance and aerobic movements performed on energetic songs. Bollywood dance will burn your extra calories and at the same time will help you learn the traditional Indian dance forms. The steps in Bollywood dance are comparatively easier than other dance forms. You will fin Bollywood dance is one of the best exercises because of its entertaining background and fitness benefits. Belly dancing helps tone muscles, lengthen the body, and improves both the posture and muscle coordination of your body. An average energetic sessionof belly dancing can burn up to 400calories. It is indeed one of the best dancing workouts to help you improve your overall body’s flexibility and muscle balance. One of the most innovative and famous form of dancing, masala bhangra is the fusion of the western dancing style with that of the famous traditional Punjabi bhangra. 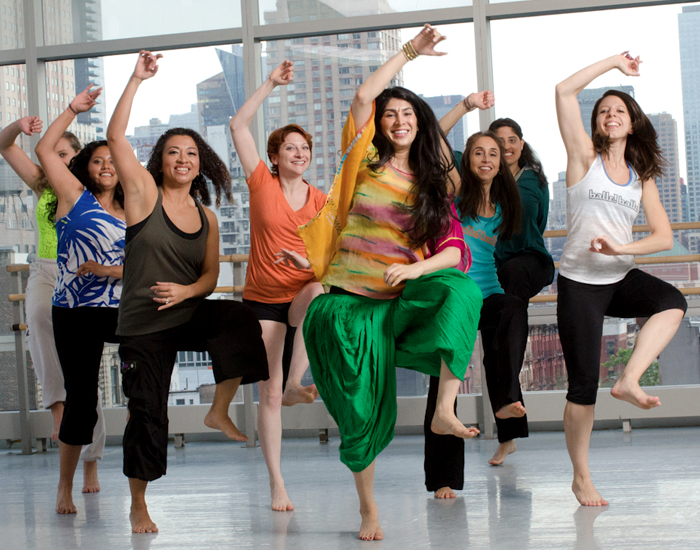 Masala Bhangra provides overall body toning and focuses on areas like the core, shoulders and legs. It also helps you in building up your stamina, muscle strength and overall endurance. You can burn anything between 500-700 calories by just attending a single session of this dance form. Literally sounds energizing! Salsa is more focused on toning your body. The movements of salsa give more attractive development to the features of your body. Salsa is very strict regarding the ways you carry yourself and as you know, apart from appearance the way one represents him/herself also matters a lot. It gives you more stamina, burns fat faster and development of basic strength and muscles. Dancing of any type on any song is just like doing exercise. It counts as one of the best ways to stay healthy. So, first find your interest then build a good learning base, choose your favourite dance style and then focus on achieving the future results.